Ashland Center is located in Geneva’s nationally designated North Geneva Historic District. This award, presented by the City of Geneva’s Mayor, the Geneva City Council and the Geneva Historic Preservation Commission reflects Ashland Center’s exceptional rehabilitation and renovation project work completed between September 2014 and June 2016. Ashland Center received IREM’s prestigious certification for its many energy and environmental capital improvements, as well as for its ongoing sustainable operations practices. 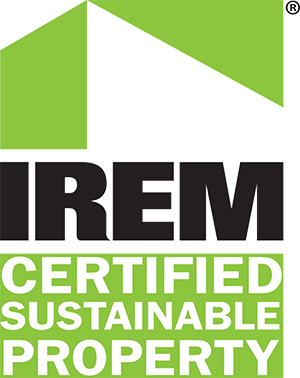 Meeting IREM’s stringent criteria and metrics to merit certification reflects Ashland Center’s vision and commitment to energy efficiency and environmental awareness. The property is one of only six properties in Northern Illinois to achieve this prestigious designation. 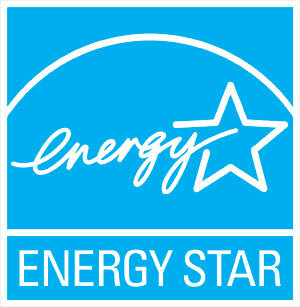 Ashland Center’s environmental and energy efficiency performance exceeded the EPA’s Energy Star certification requirements and successfully met all environmental engineering inspections for managed properties. This certification brings federal recognition and acknowledgment to the environmental accomplishments and focus of Ashland Center. Ashland Ventures was awarded the organization’s 2016 Star Award for outstanding preservation, stewardship, and renovation of Ashland Center. The mission of Preservation Partners of the Fox Valley is to offer heritage education and to promote the appreciation and preservation of the Valley’s rich architectural and historical resources.